Pingback: PROVISIONS of the 3rd KWUCHAMP 2017 - Time to be United! 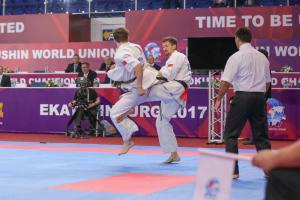 Pingback: 2017 KWU World Championship REPORT - Time to be United! Pingback: Open Asian Championships of Kyokushinkai-kan karate - Time to be United! 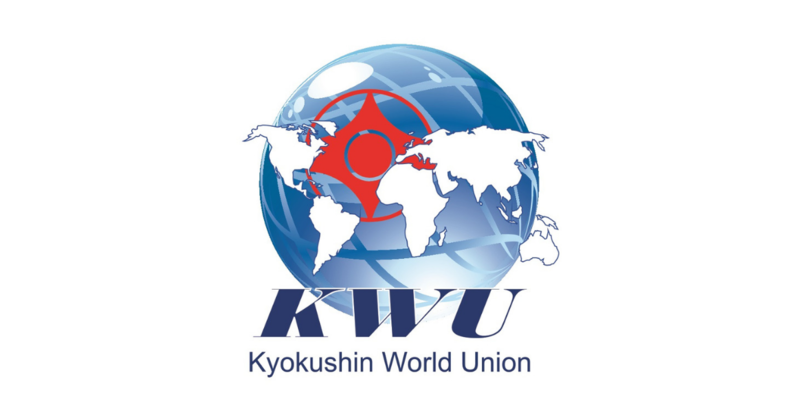 Pingback: PROVISION XII KWU INTERNATIONAL SUMMER CAMP KAMCHIYA 2018 - Time to be United! Pingback: KWUCAMP 2018: Varna Cup for Cadets - Time to be United! Pingback: KWUCAMP: Varna Cup 2018 - the DRAW - Time to be United! 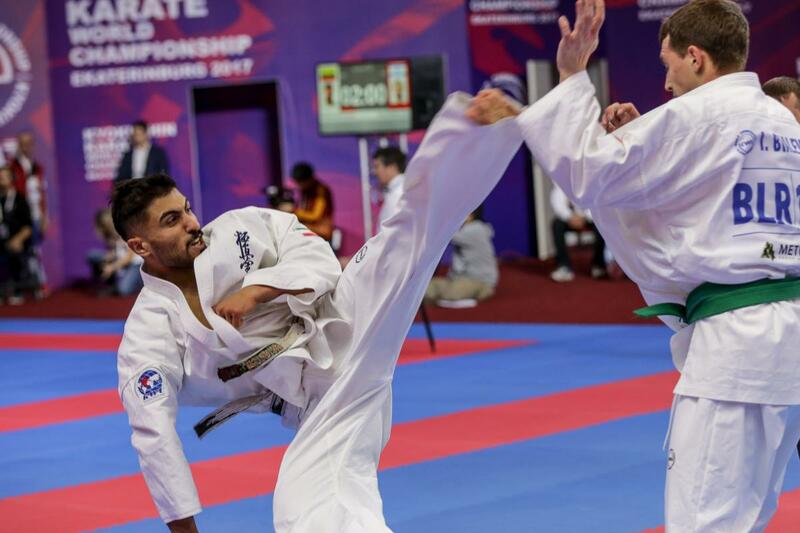 Pingback: KWUCAMP 2018: Varna Cup 2018 Important UPDATES! - Time to be United! 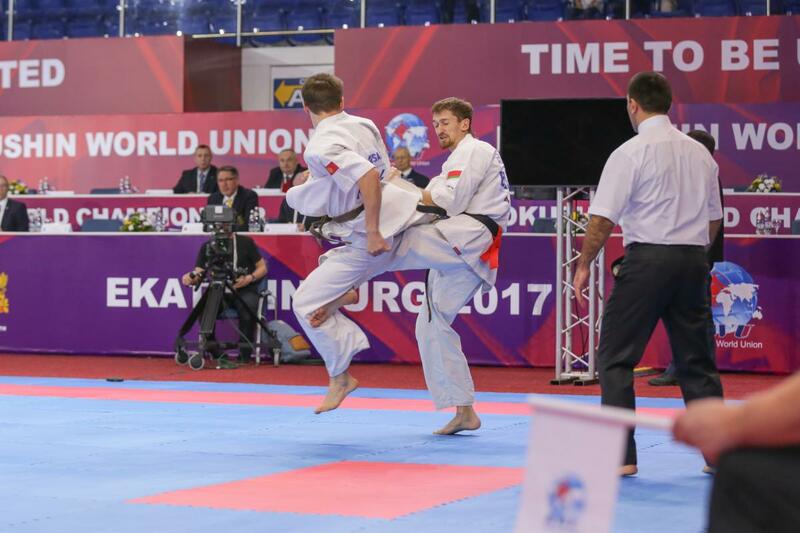 Pingback: KWUCAMP: Varna Cup 2018 – UPDATED DRAW - Time to be United! 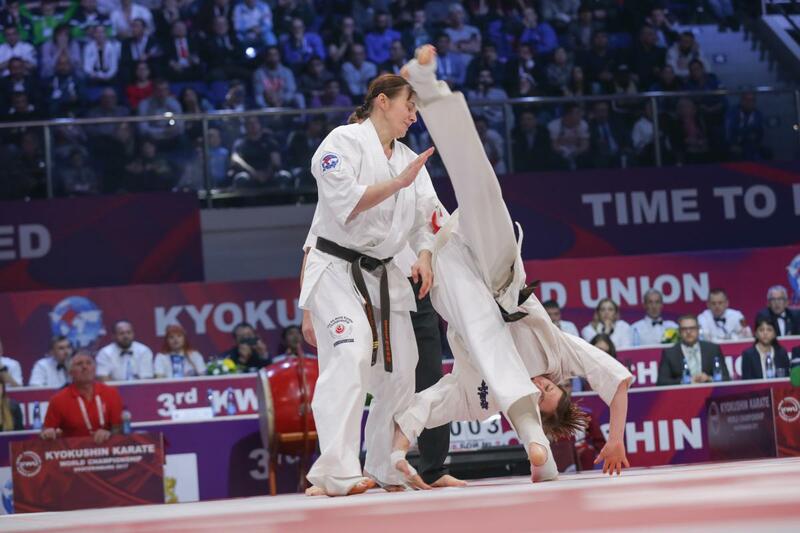 Pingback: The list of the judges, approved for the KWU European and Youth World Championships 2018 - Time to be United! Pingback: KWUCHAMP & KWUEURO 2018 official documents were published - Time to be United! 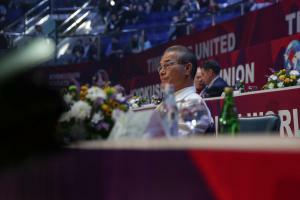 Pingback: KWUCHAMP & KWUEURO 2018 official reports were published - Time to be United! 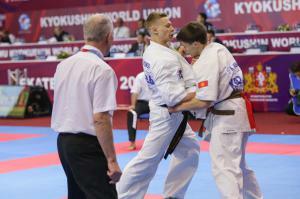 Pingback: 2nd Youth KWU European Championship in weight categories - Time to be United! 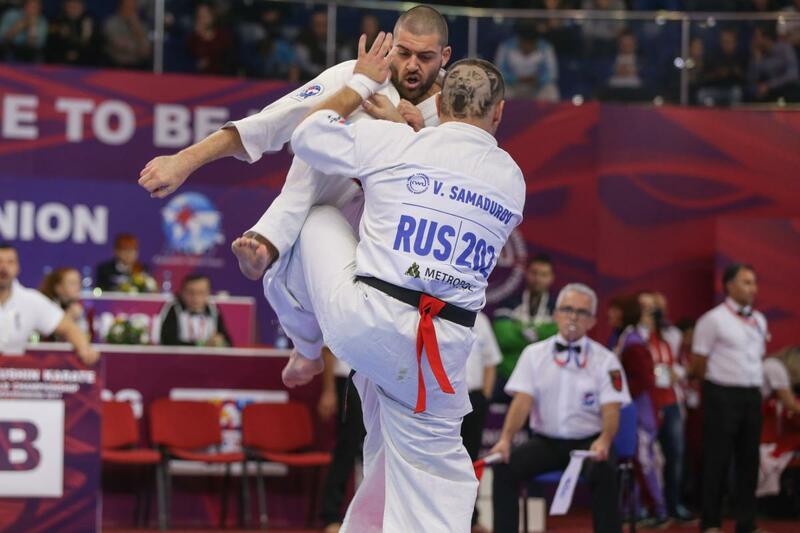 Pingback: The 1st Armenian International Open championship - Time to be United! 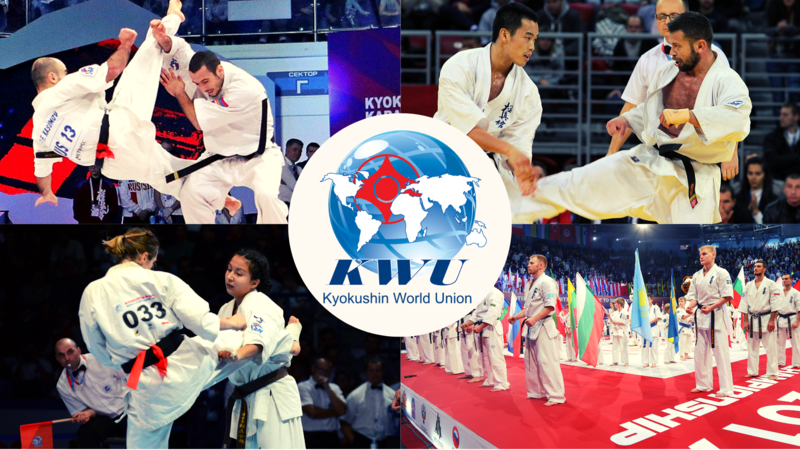 Pingback: Official information letter of the 4th KWU Kyokushin World Championship - Time to be United!